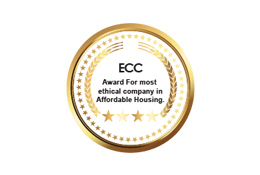 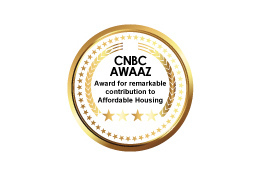 We are pleased that our dedicated efforts towards developing quality homes that are accessible and convenient to everyone haven’t gone unnoticed. 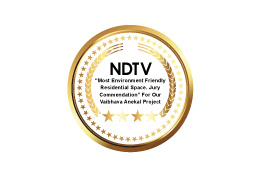 We are honoured to have been acknowledged and appreciated by reputed names of the industry. 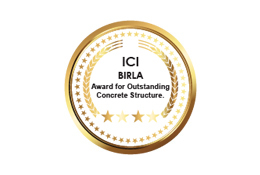 These awards bring us closer towards our mission of achieving excellence! 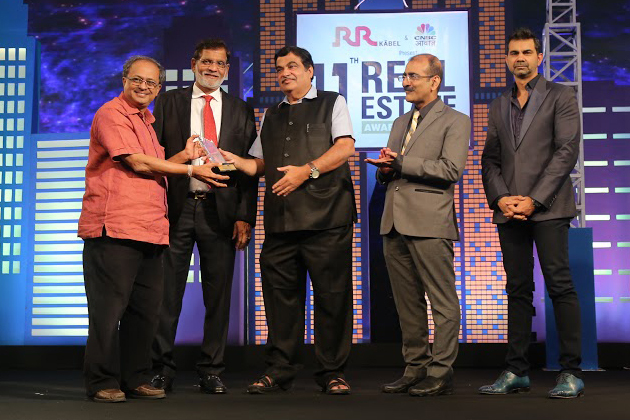 NDTV Property Awards for Outstanding Contribution to Affordable Housing 2013. Lokmat National Awards for Excellence in Real Estate and Infrastructure Affordable Housing of the year 2014. 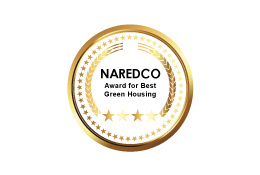 IFC(International Finance Corporation) EDGE(Excellence in Design for Greater Efficiencies) Green Buildings Certification.